As the new academic year begins and the campuses fill with new and returning students Library staff would like to wish everyone all the very best for the coming year at the University of Aberdeen. While you may have been away enjoying the summer months we have been here, busy enjoying ourselves getting ready to welcome you all through the doors of our three libraries, ready to help you find the books, journal articles, in fact any type of information you need to help you broaden your learning and complete your assignments, dissertations or theses. Read on to learn (or remind yourself) of some of the ways in which the Library is here to help you. 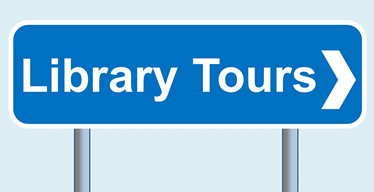 Starting on Wednesday September 7 and running until Friday September 16 we are running short tours of The Sir Duncan Rice Library (TSDRL) for all students, new and old. Come and meet staff on the ground floor of the library at 10am or 2pm, there is no need to book. Each tour group will contain a maximum of ten people, but there will be more than one tour taking place at a time. There will be no tours taking place at the weekends, but staff working then will still be happy to answer any questions you may have about the Library Service. We will also be running less frequent tours until October 14. For further information on these tours click here. You can search Primo, to find out what materials the Library has on the shelves and also online. Primo is the first place to begin any searching you may be doing for books, ebooks, journal articles or any of the other high-quality resources available to you. Also, be sure to check out our Primo Library Guide as well. Library staff are here to help you locate the materials you need or answer any questions you may have about our service. That is our job. And we can do that for you in person or online. Staff are available Monday-Friday, 09.00-17.00, in each of our three libraries to help in person. There is a reduced service at all three sites outwith these hours but staff are still available to help. For general enquiries within The Sir Duncan Rice Library about our services please speak with staff at the Information Centre on Floor 1. For more subject-specific assistance in The Sir Duncan Rice Library you will find staff with knowledge of the collections on each of the subject floors (floors 3-6). They will either be based at the clearly marked Information Points, or they will be available to help in the Enquiry Offices which are located right beside them. More details on staff help available here. At evenings and weekends please take any subject questions to the main Information Centre on Floor 1 of the building. The Taylor Library and the Medical Library also have very knowledgeable staff happy to field any enquiries you may have about their collections. Come and speak to them. You can send an email to library@abdn.ac.uk with your enquiry and it will be passed on to the most appropriate member of Library staff to get back to you. There is an extensive list on our website with contact details for most Library staff. We are also on Twitter and Facebook and will be happy to take any questions and comments you may have that way too. They are not staffed in the evenings and at the weekends but it is another way in which you can contact us for any help you might need. 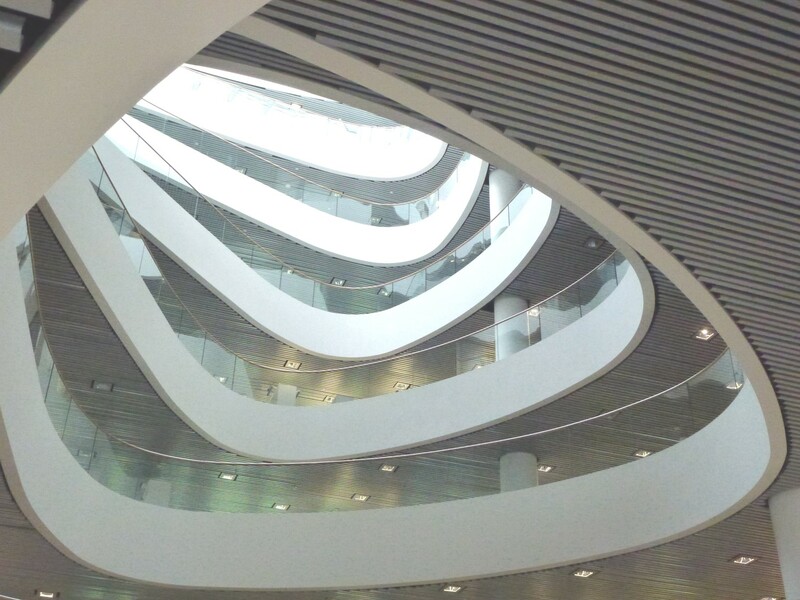 We are here to help you find the library materials you need throughout your time here at the University of Aberdeen and are ready and waiting for your questions. And don’t ever be embarrassed to ask us a question because you think it might be a silly question. There are no silly questions, only questions, and we love to hear them all.